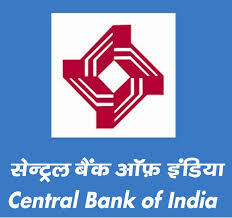 Central Bank of India has published Advertisement for below mentioned Posts 2019. Other details like age limit, educational qualification, selection process, application fee and how to apply are given below in the advertisement. Educational Qualification: (1) Graduate / Post Graduate degree from a UGC recognized University. (2) Candidate should have retired on VRS or on attaining superannuation with minimum 20 years of service of which at least 15 years in Officer Cadre.